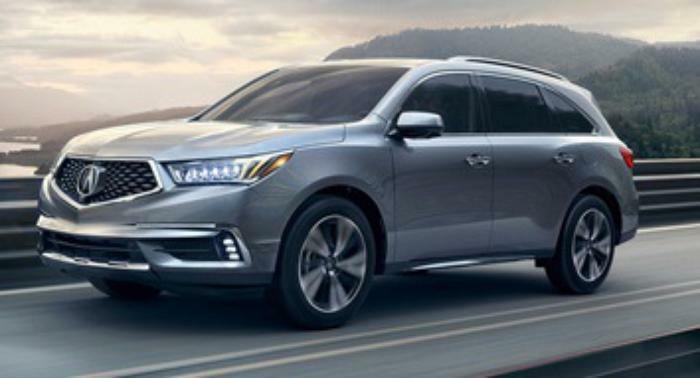 Acura will notify owners, and dealers will inspect the routing of the fuel feed hose and the fuel purge hose. If misrouted, the hoses will be replaced and installed correctly, free of charge. Owners may contact Acura client relations at 1-888-234-2138. Honda's number for this recall is KF8.